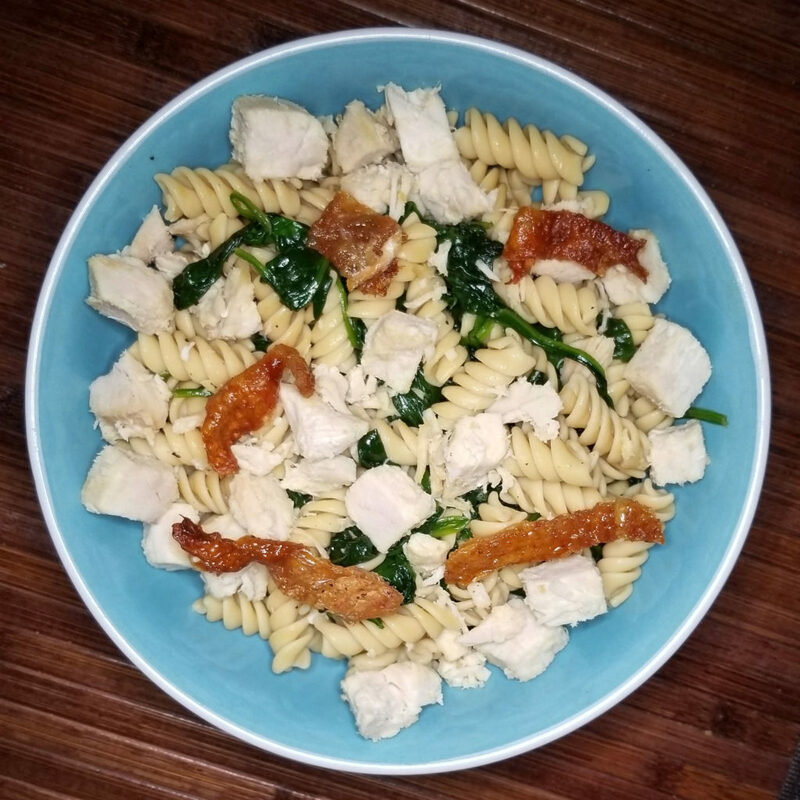 I recently tried Banza pasta. 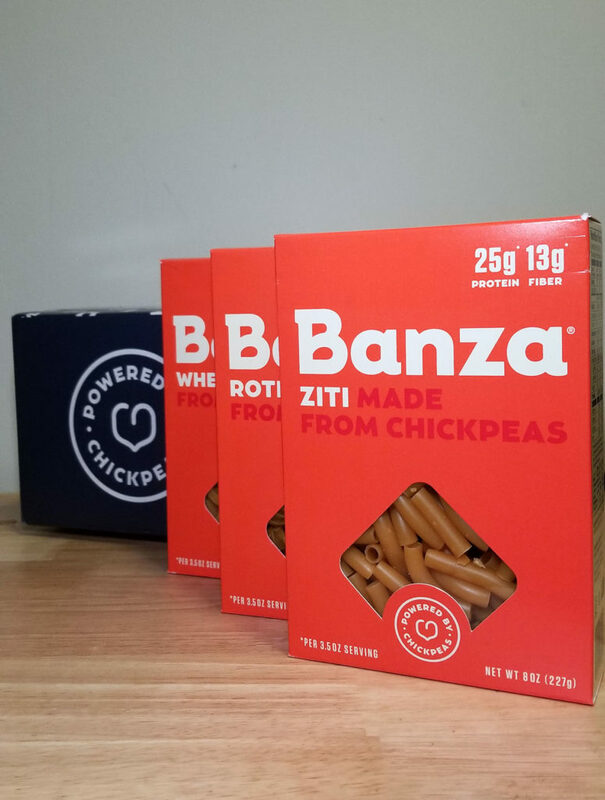 Banza is made from chickpeas (aka garbanzo beans), so each serving is packed with protein and fiber. My wife used some leftover turkey from Thanksgiving to make a nice, simple, healthy and tasty dish. 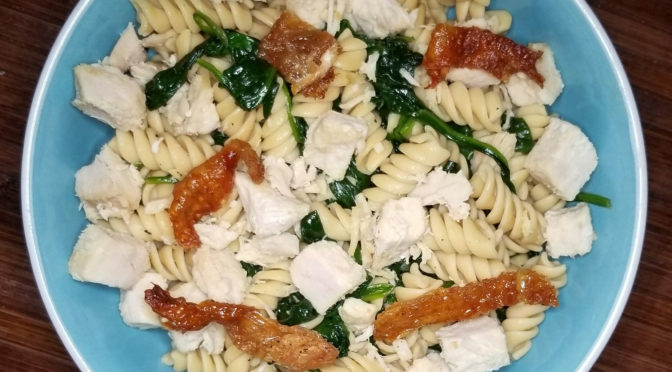 She diced up the turkey, added sautéed garlic spinach, and topped it with some turkey skin that she crisped up in our new air fryer (product review to come). It was a great meal. I even added a little bit of gravy to my second bowl. But the pasta was great. You’d never know this wasn’t normal pasta. Great texture and flavor, and with the added bonus of being high in fiber and protein.